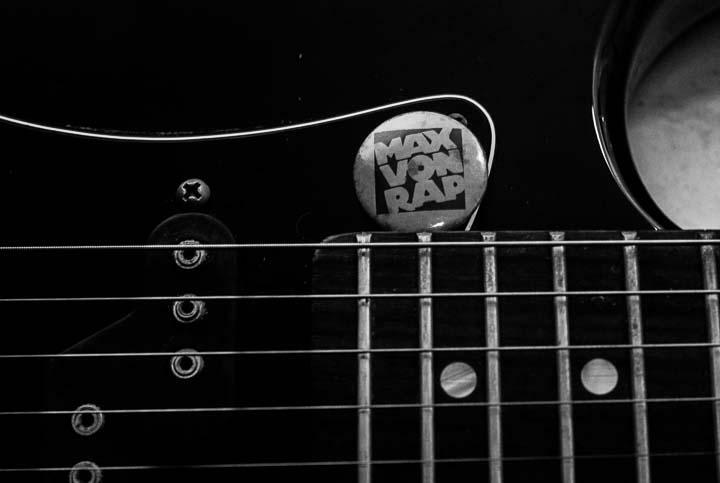 From Cork, Max Von Rap were Joe Rex aka Pat O’Connell (bass & vocals), Mick Finnegan (guitar), Ulli Hoffman (synthesizers) and Rob McKahey (drums). Mick Finnegan was previously in Nun Attax and later in Expresso Mambo. Rob McKahey was and still is a member of Stump!. Pat O’Connell was later a member of The Atrix. This track possibly features Mark Van Dam (saxophone) and Jerry Fehily of Hothouse Flowers (drums). Thanks to RiochtNaSaor for the photo. This entry was posted on September 20, 2015 at 6:35 pm and is filed under Music with tags cork, max von rap. You can follow any responses to this entry through the RSS 2.0 feed. You can skip to the end and leave a response. Pinging is currently not allowed. Anyone who had a song called ‘I wish I had a Kawasaki’ is aok with me!! Joe Rex (Pat O’Connell) reconvened to Berlin for a number of years and was active on the music circuit in the 1990s in Europe. Heady days in Kruezburg! Hello John, thank you for your comment! We have spoken (indirectly) to Joe Rex and he is delighted to hear of your VHS and is happy for you to pass to Paul above who will in turn get it to Joe.